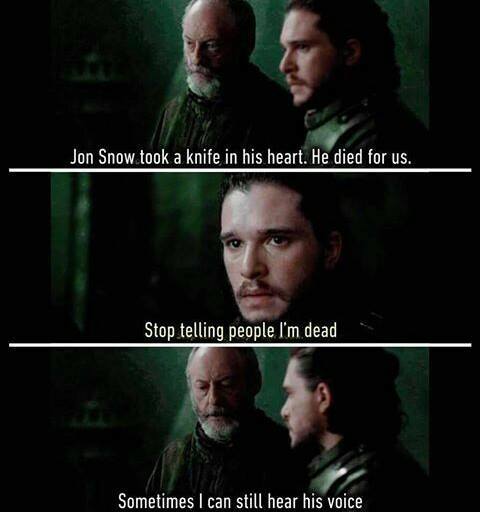 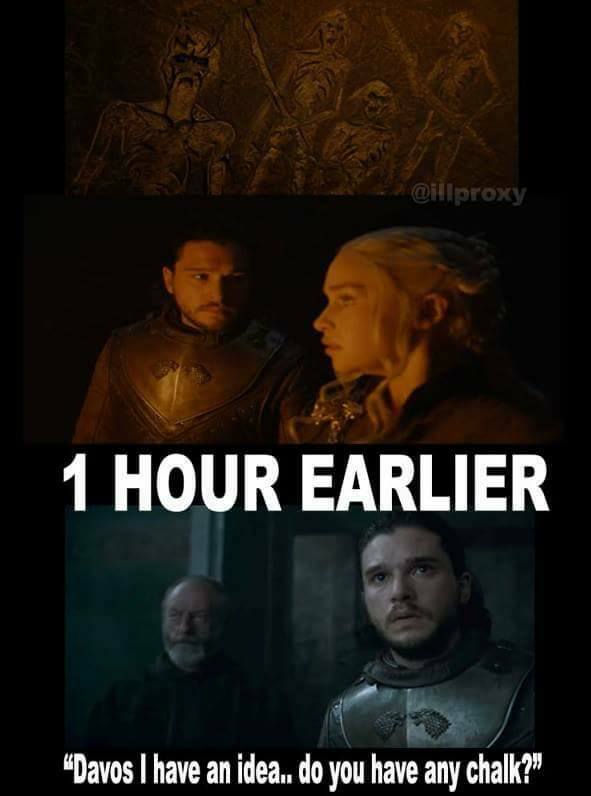 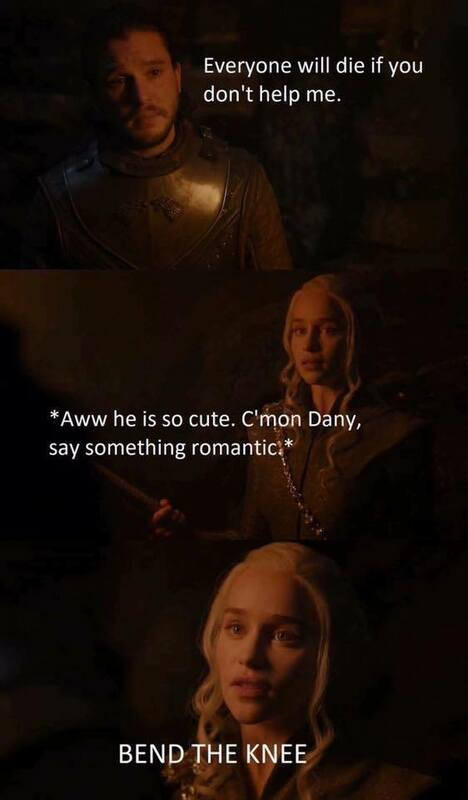 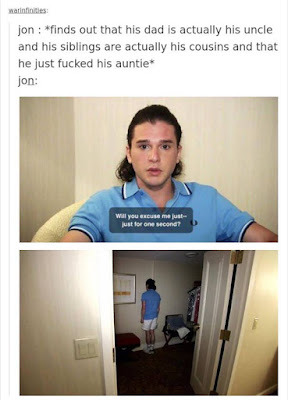 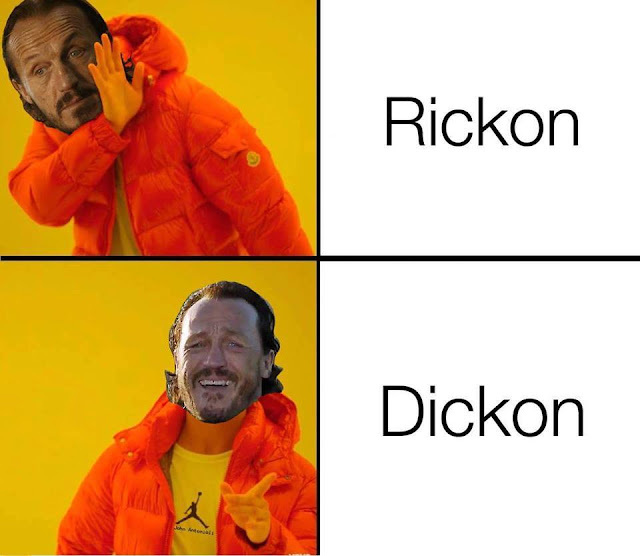 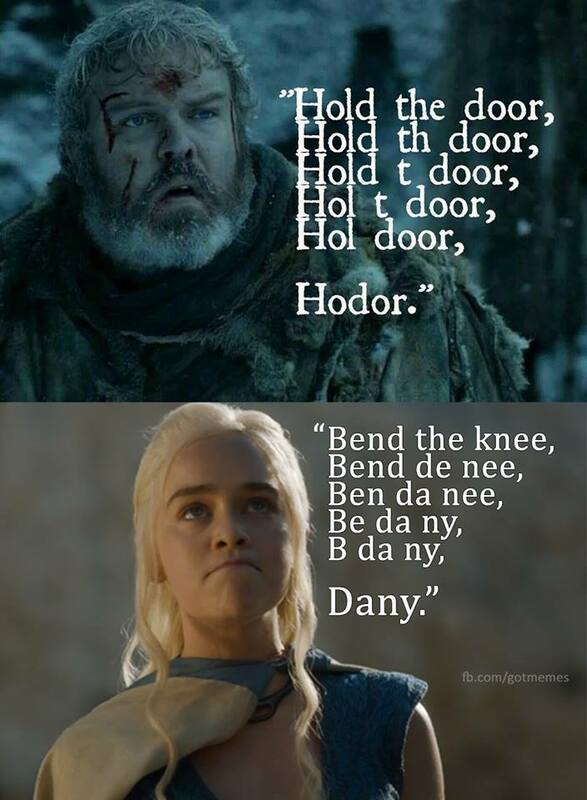 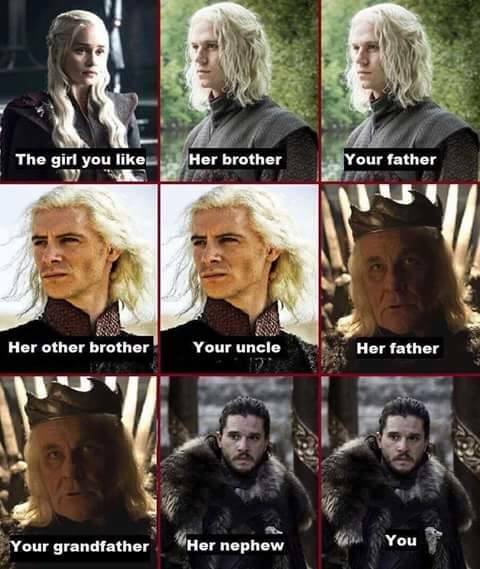 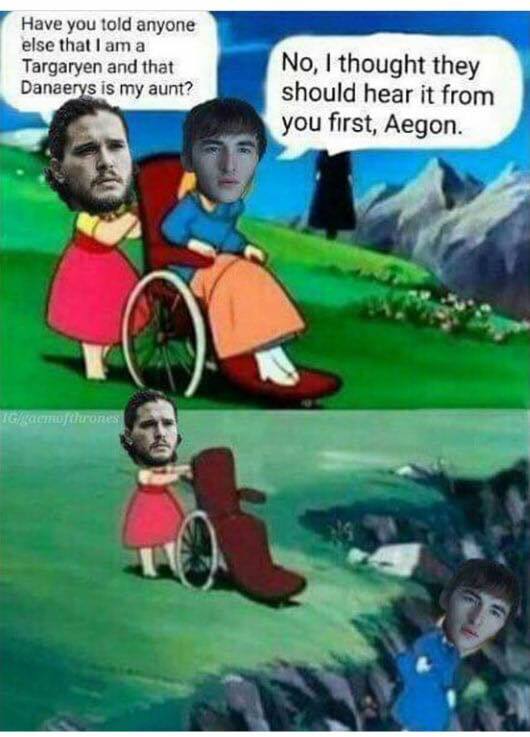 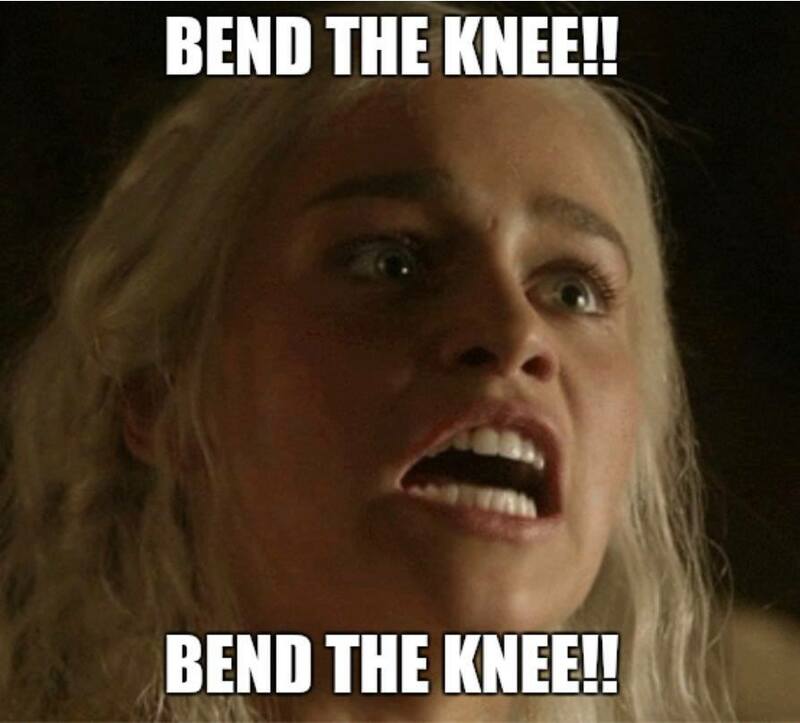 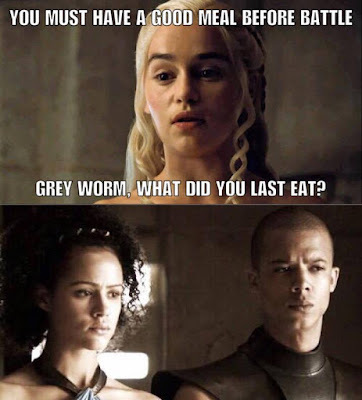 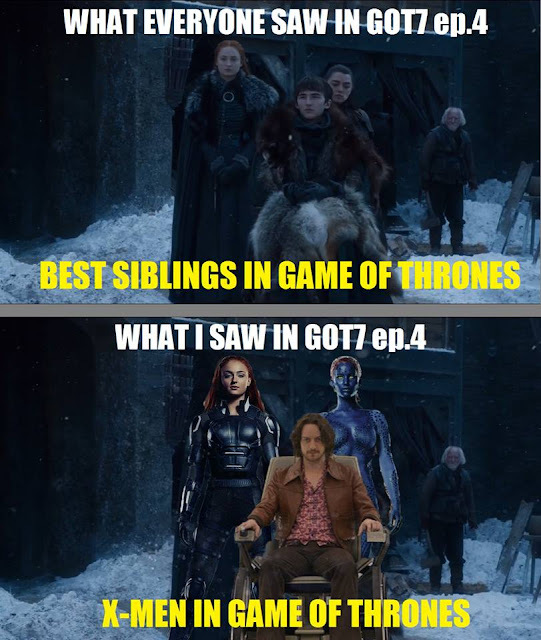 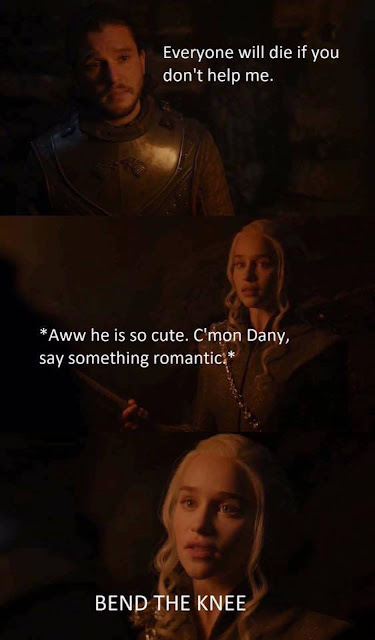 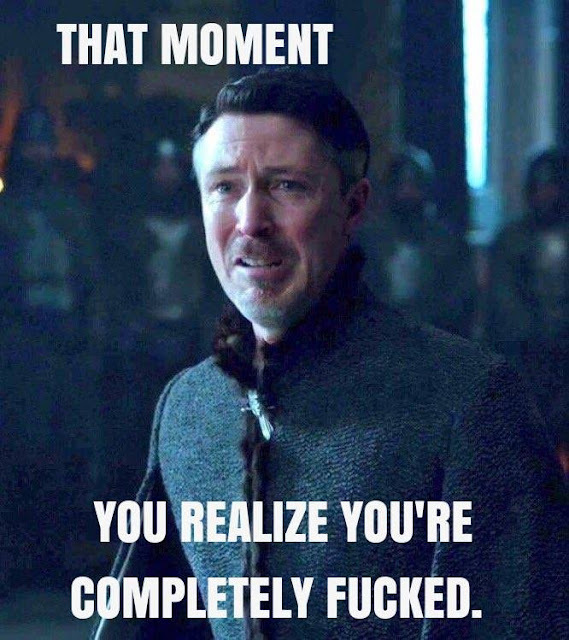 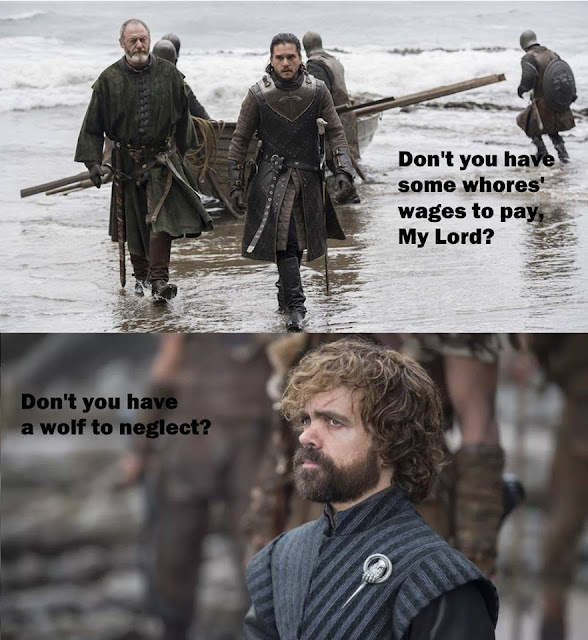 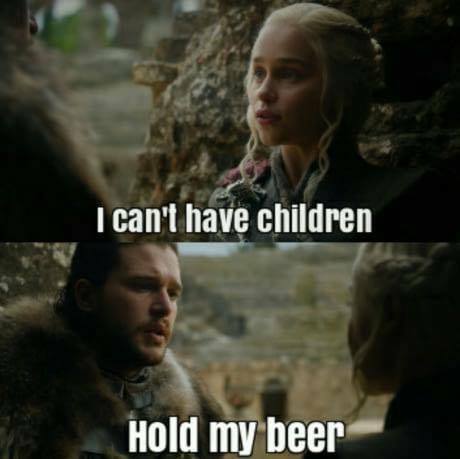 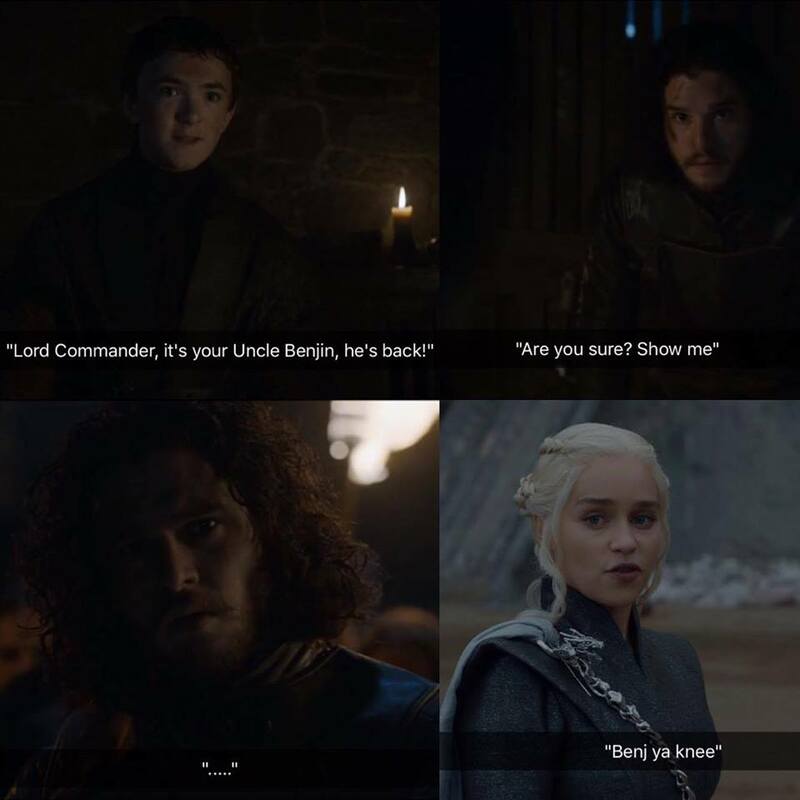 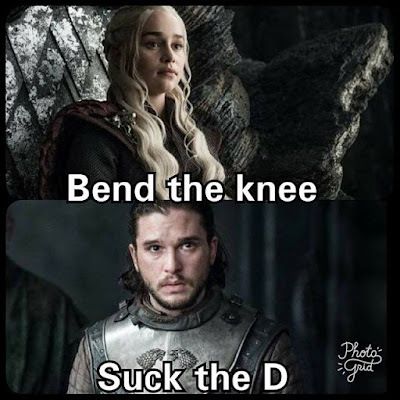 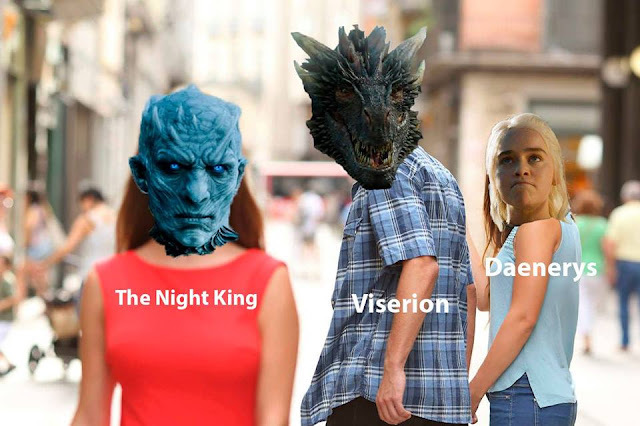 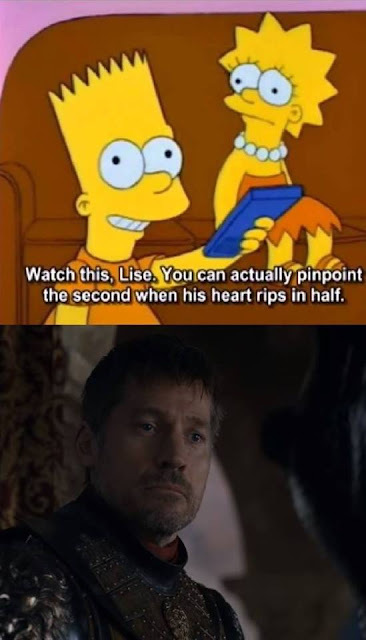 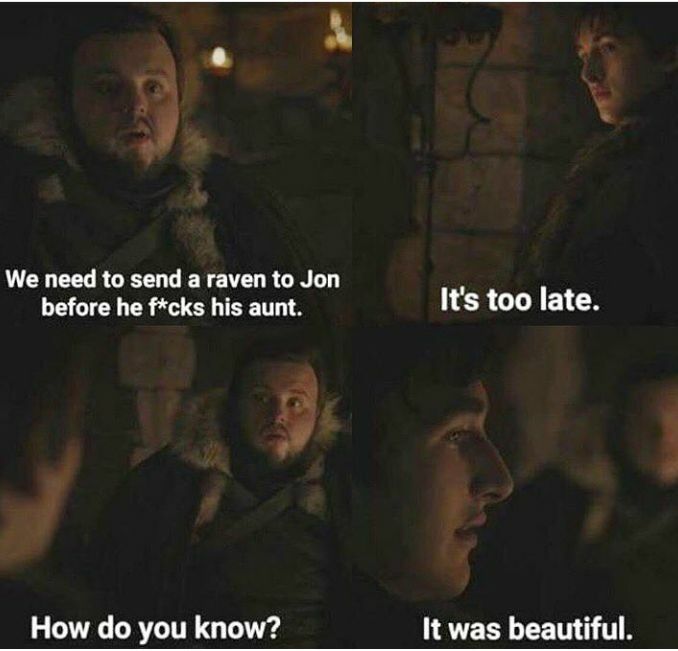 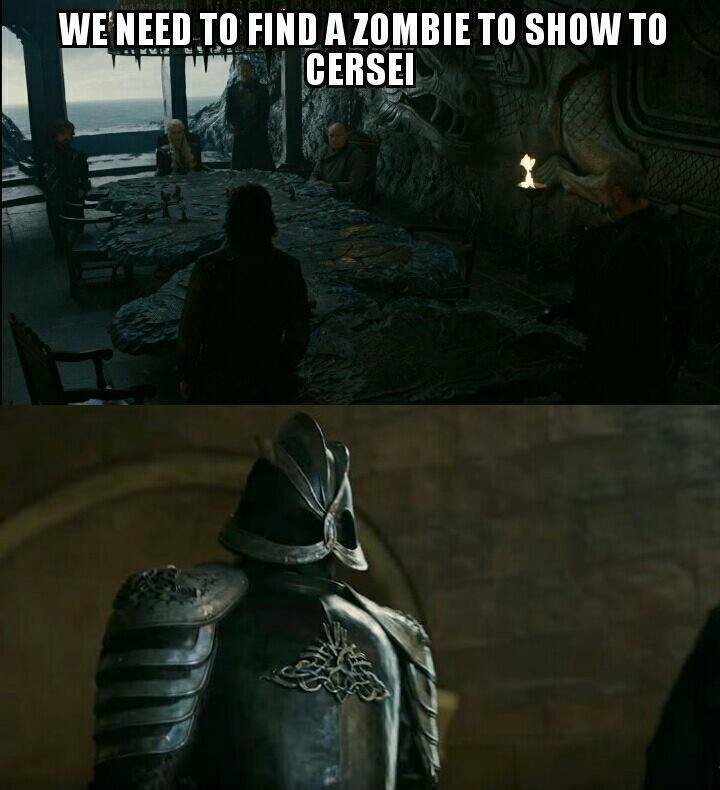 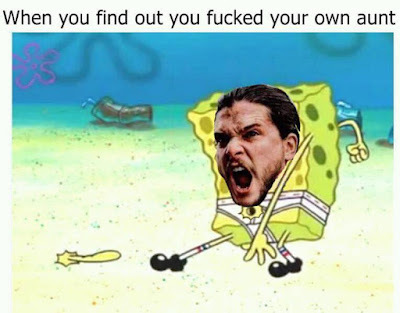 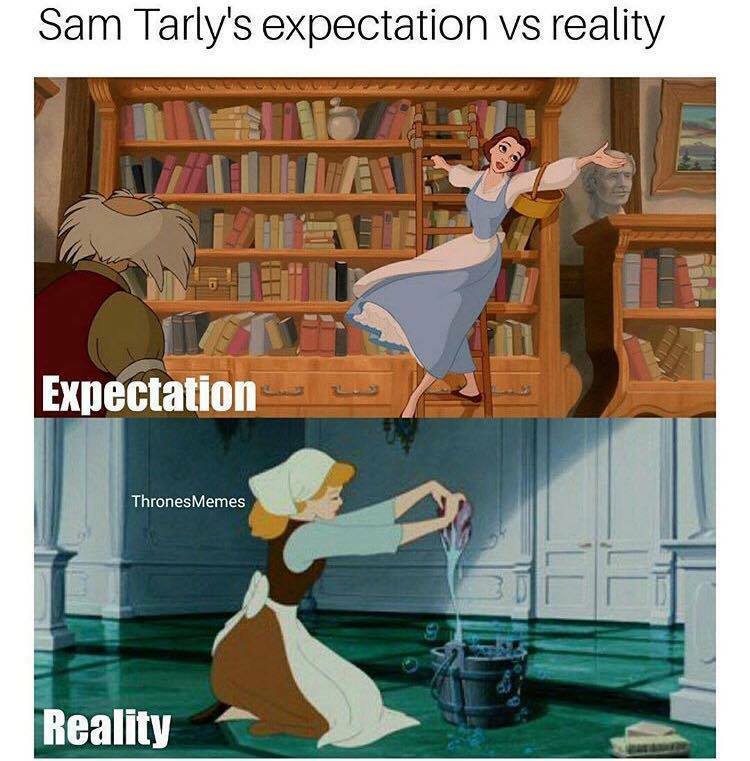 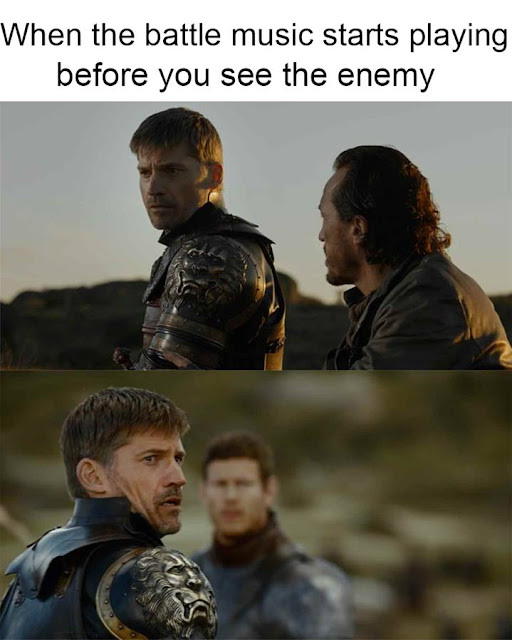 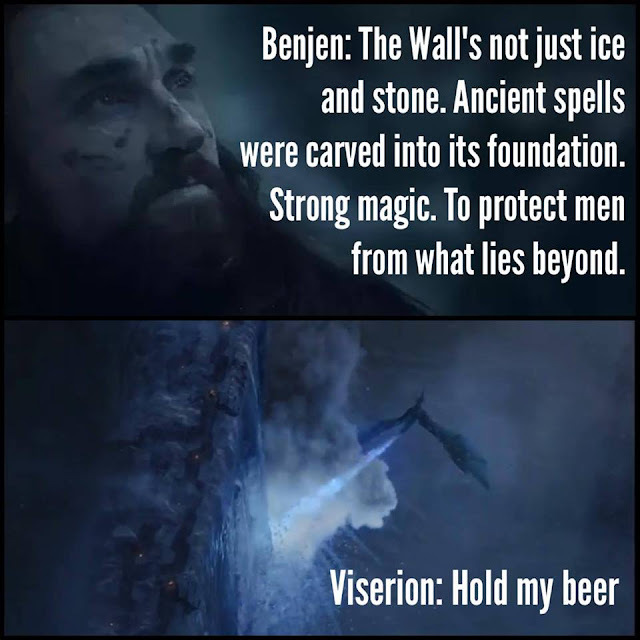 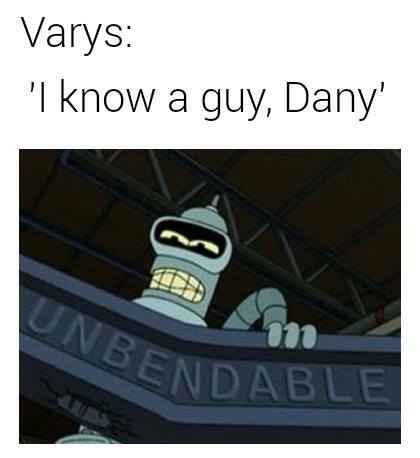 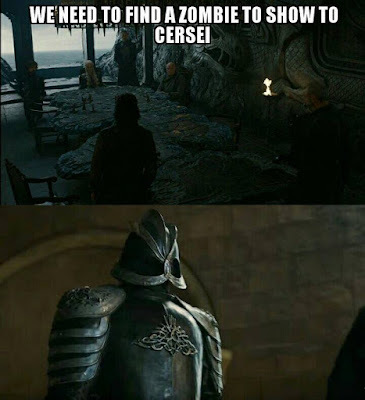 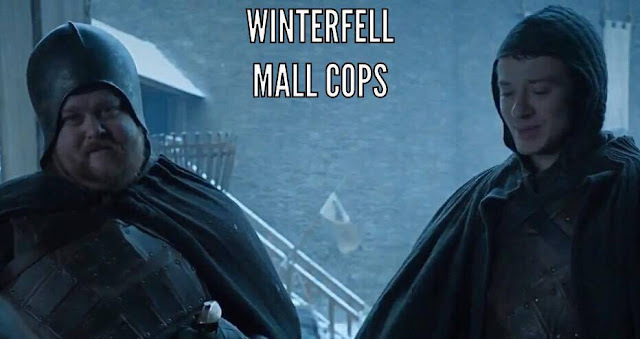 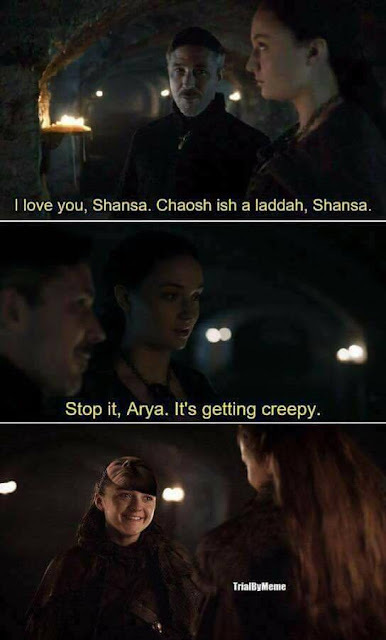 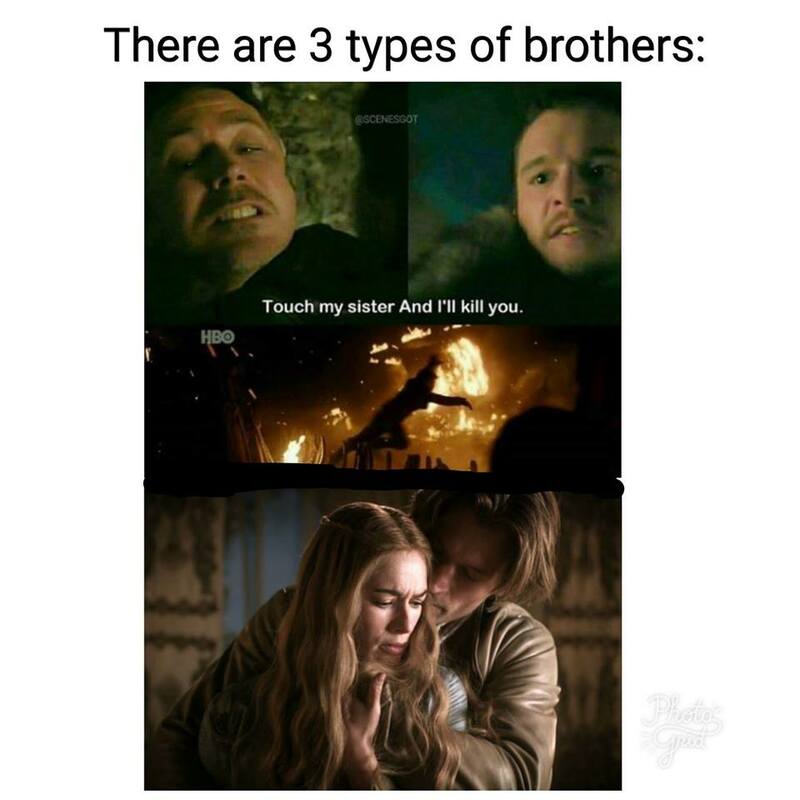 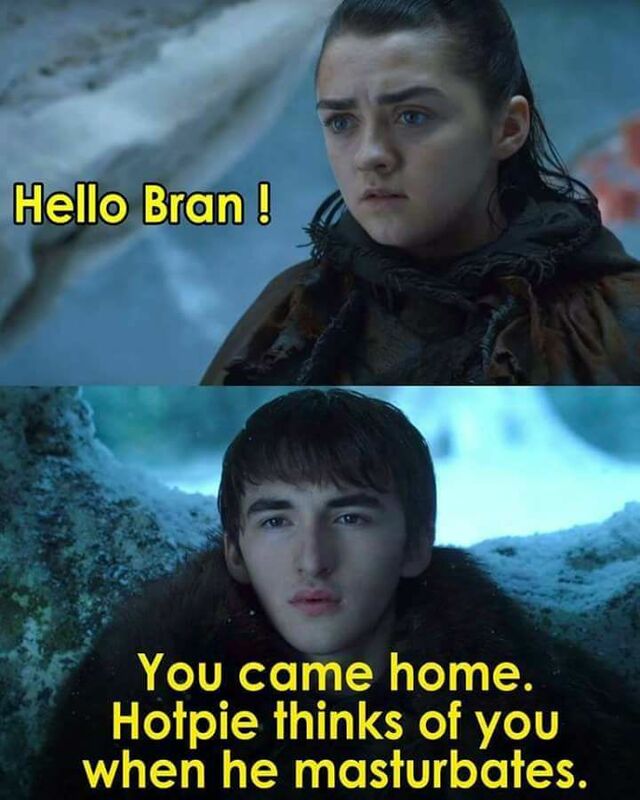 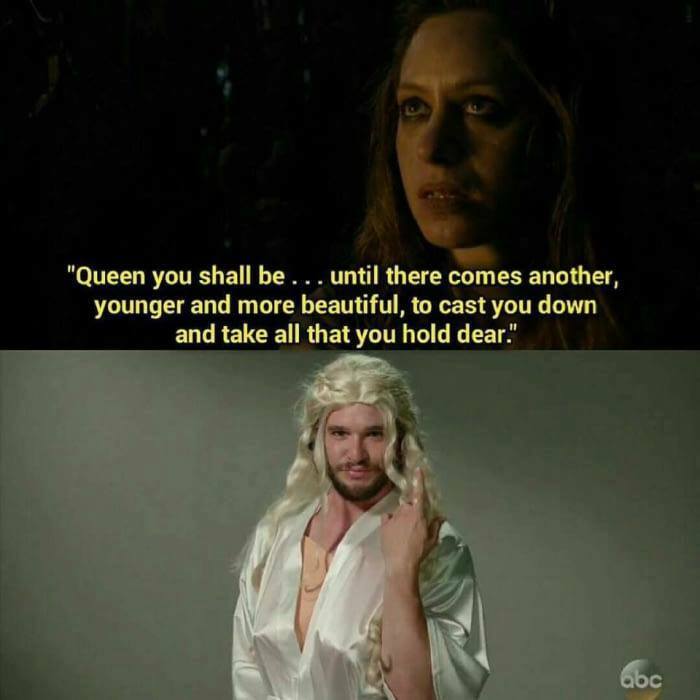 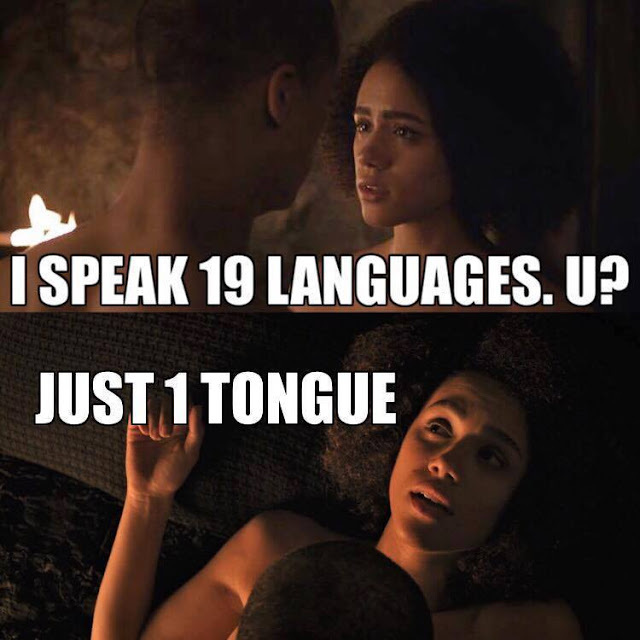 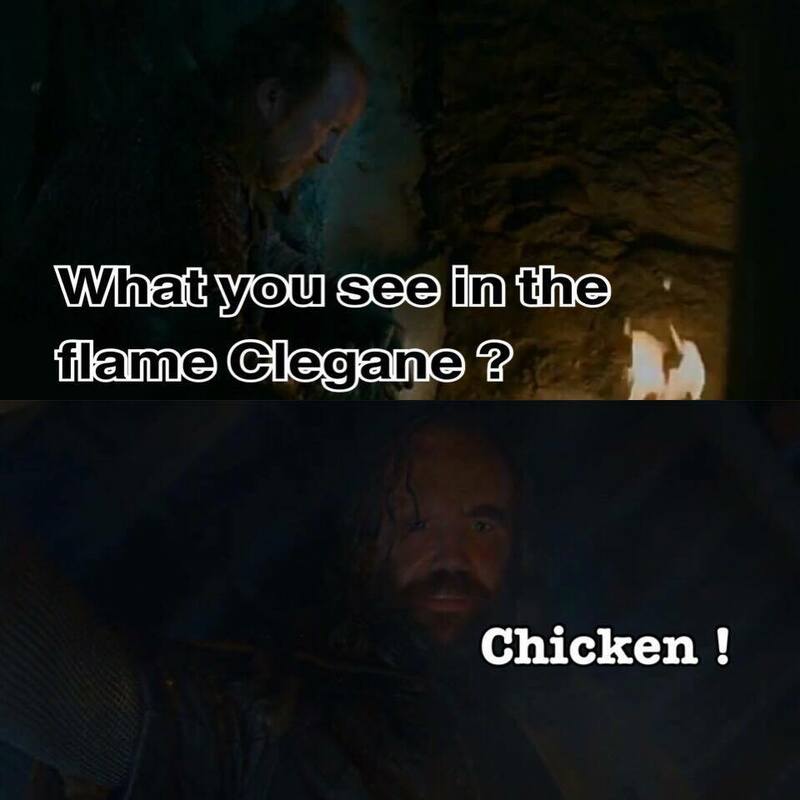 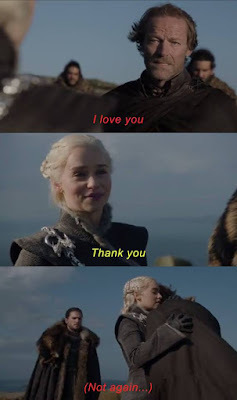 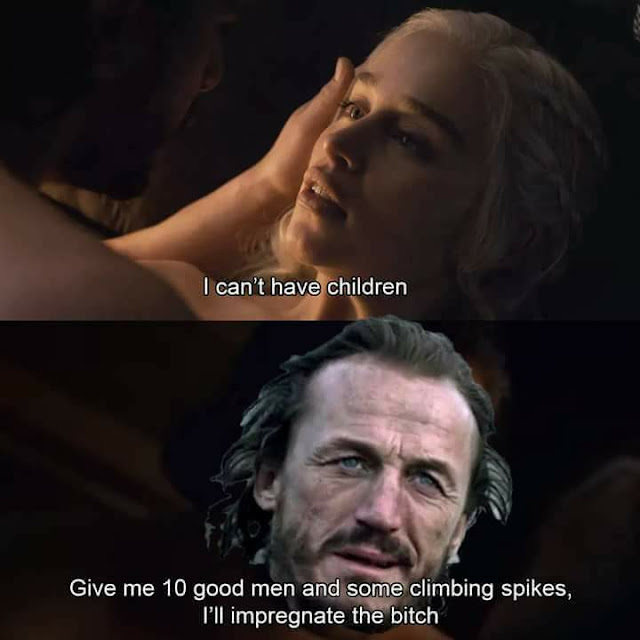 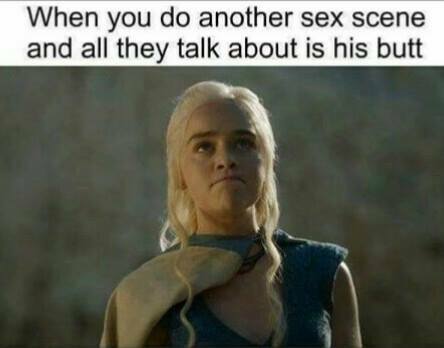 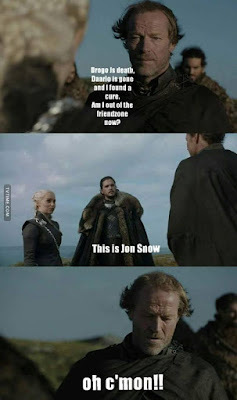 The Game of Thrones Memes from Season 7 were simply outstanding, much like season 1 mems which pop up every now and then. 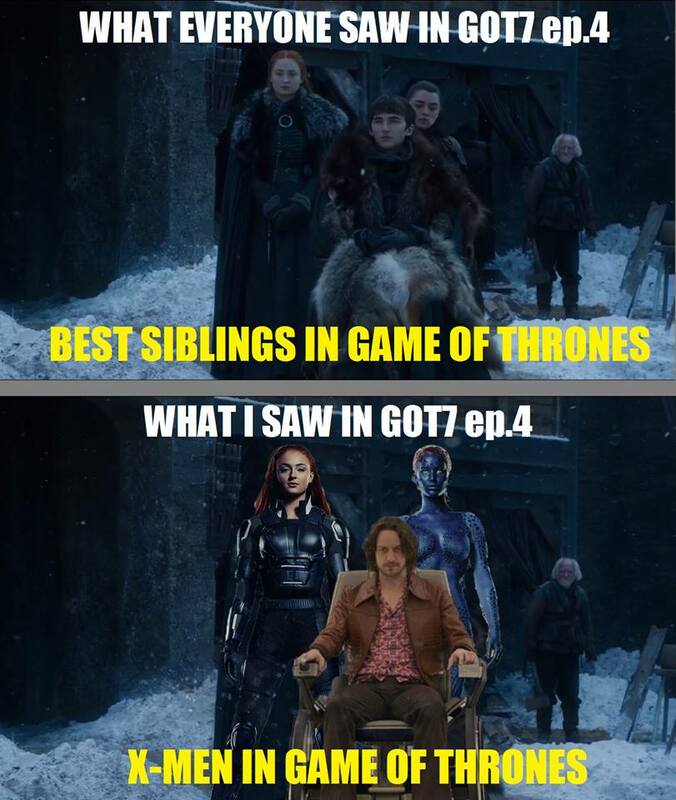 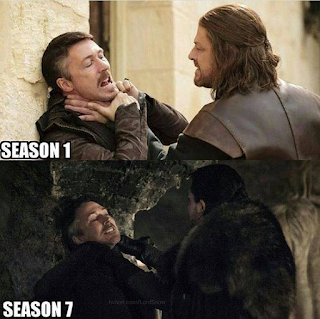 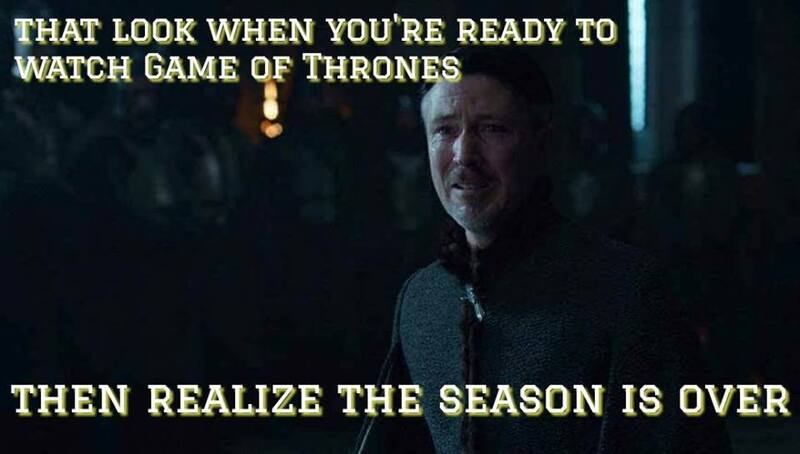 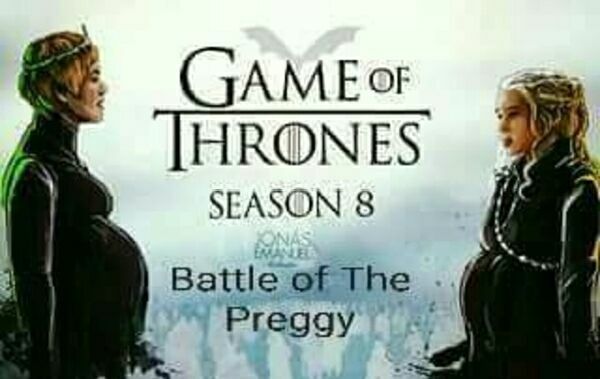 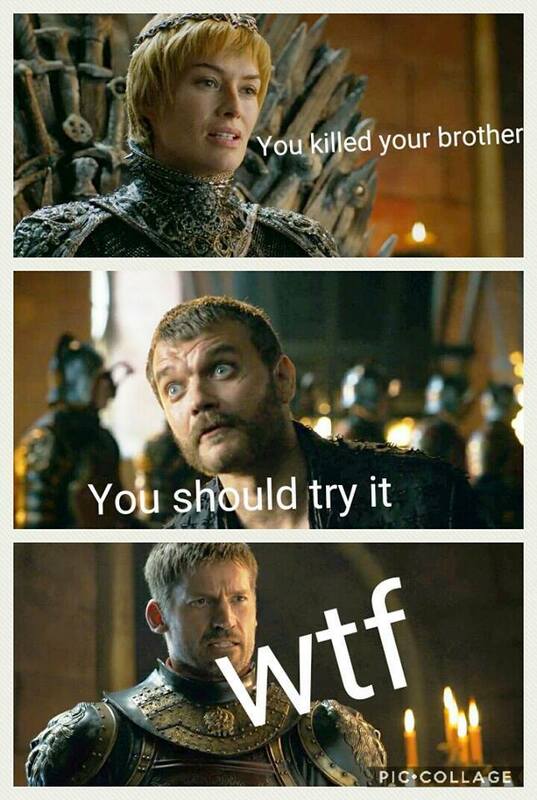 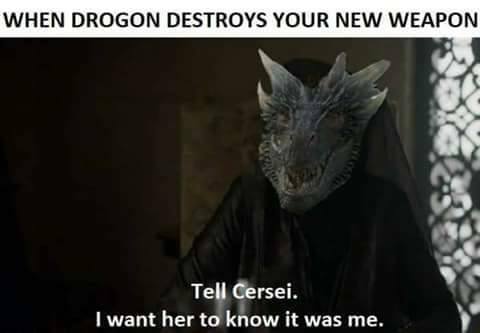 Season 7 of Game of Thrones has ended and here are some of the best Game of Thrones memes from season 7 I've found. 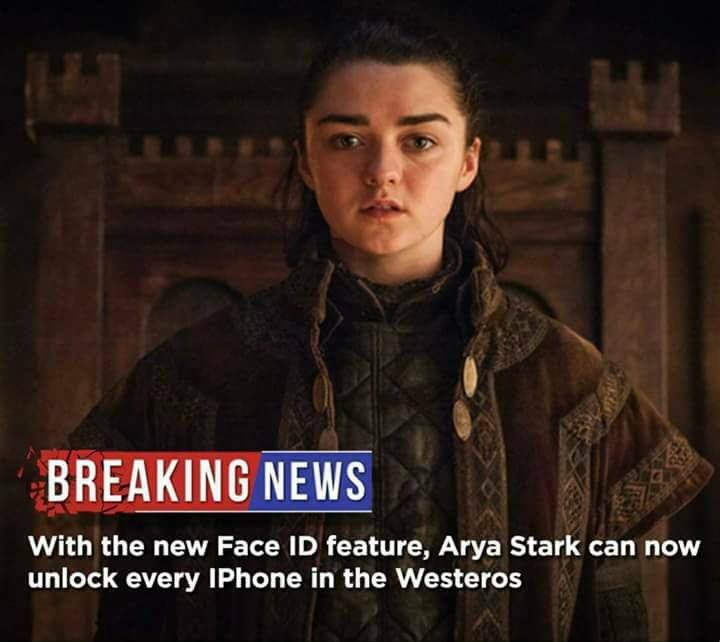 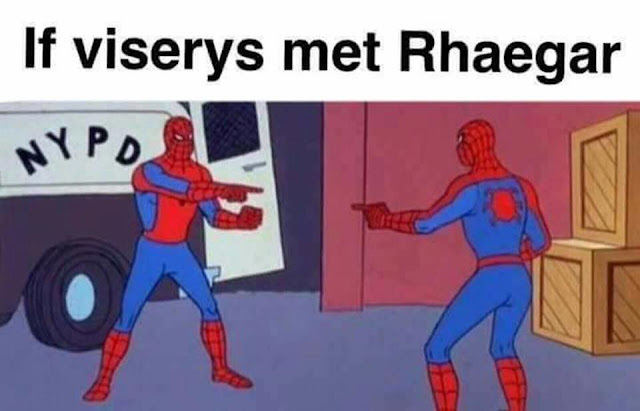 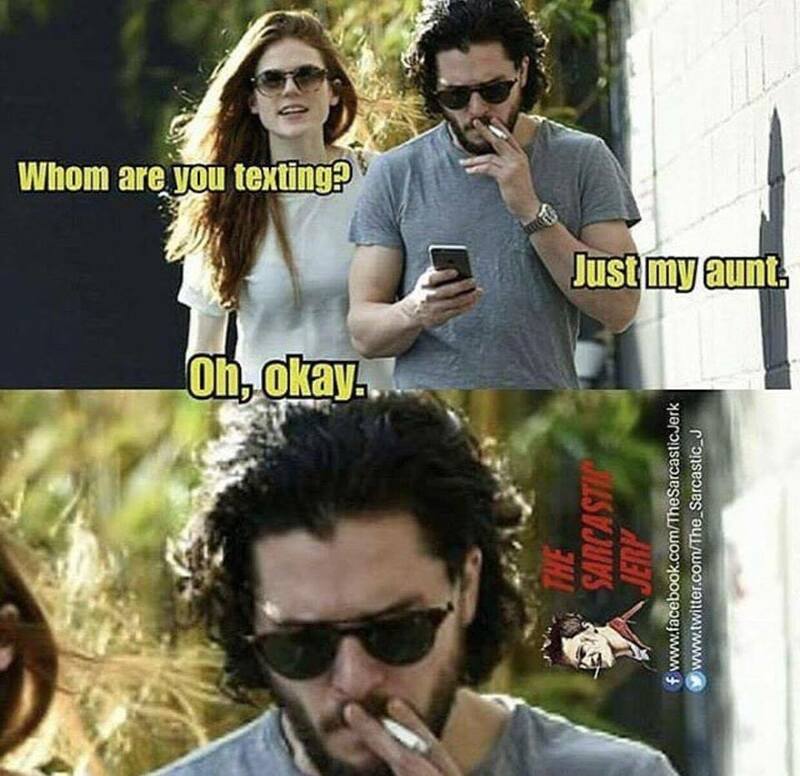 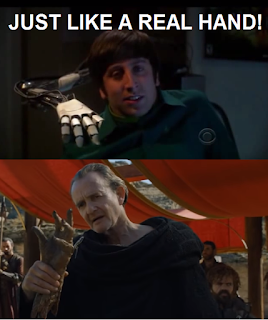 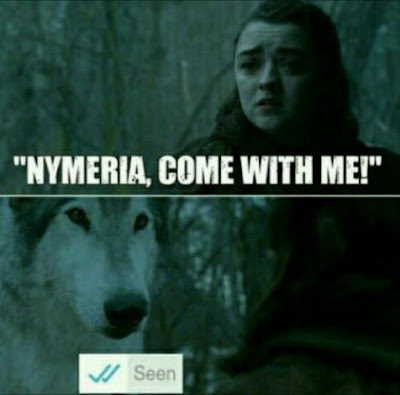 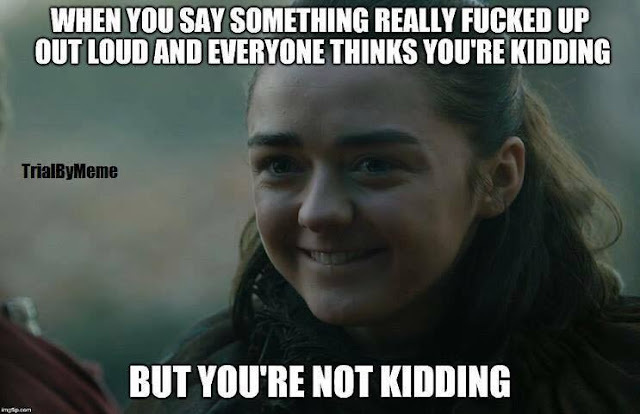 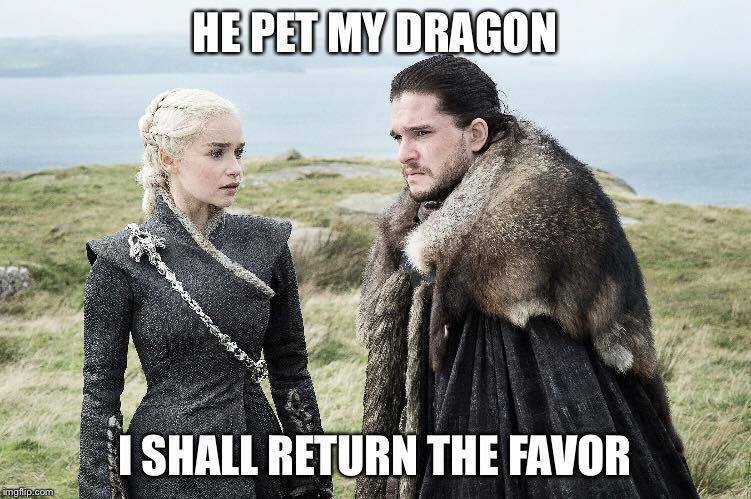 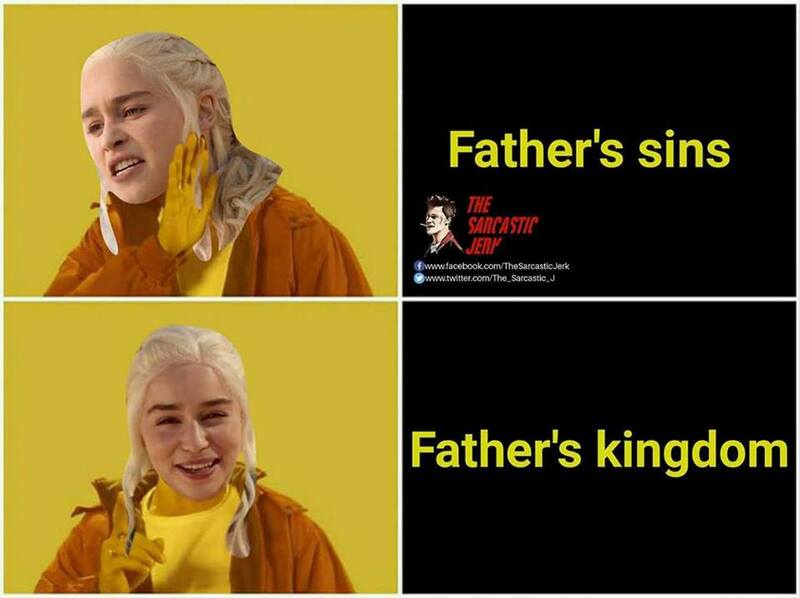 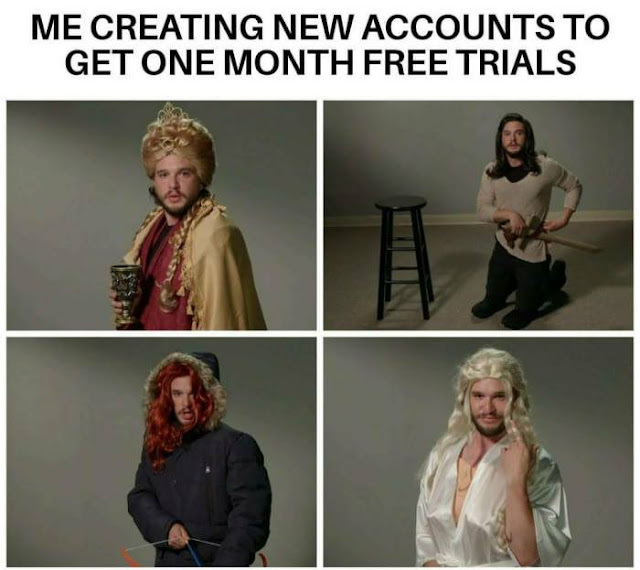 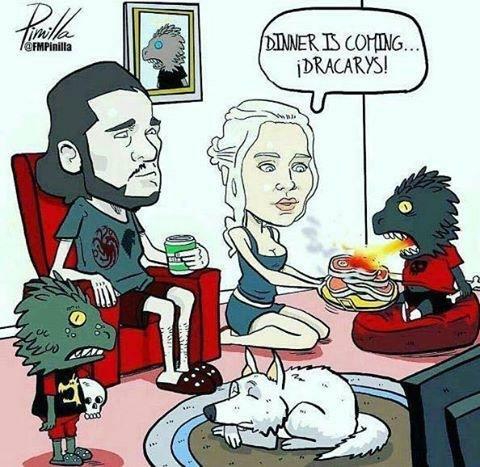 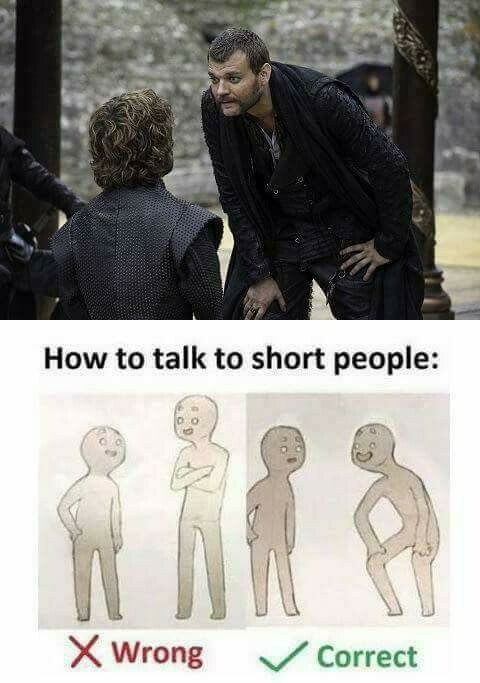 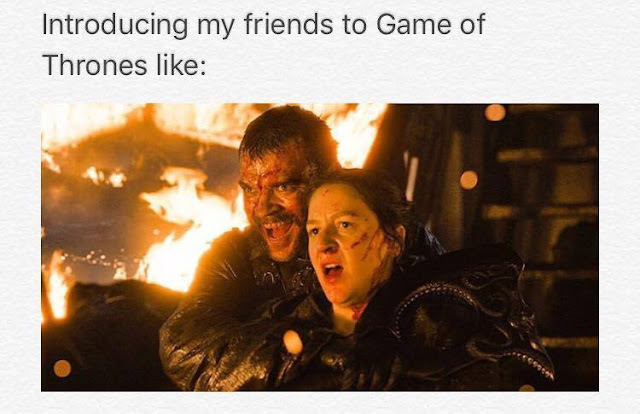 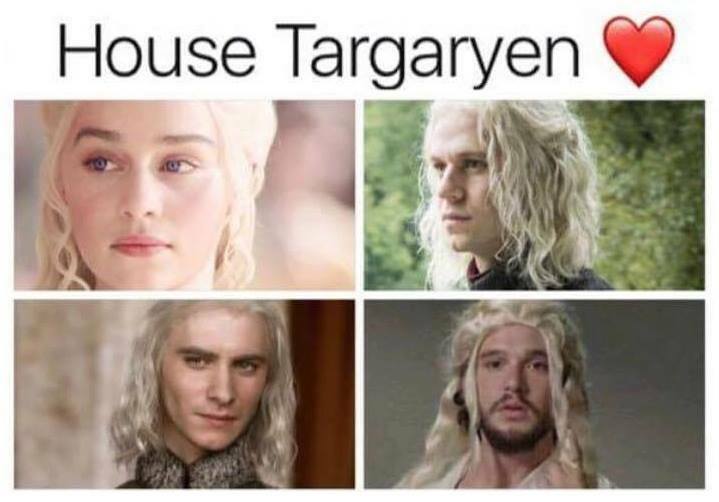 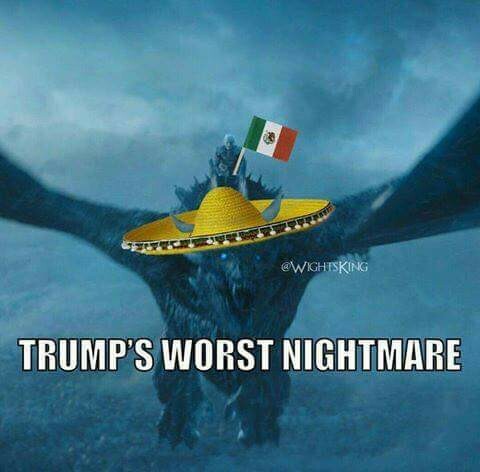 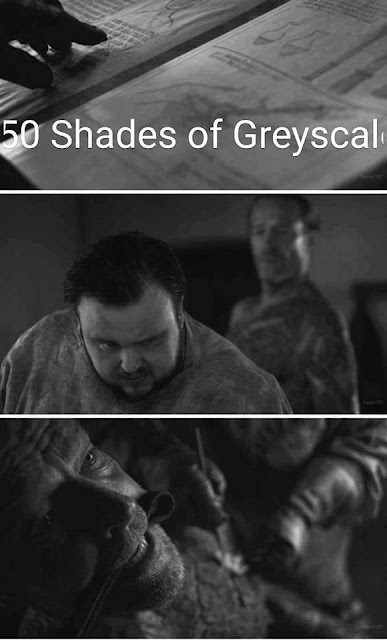 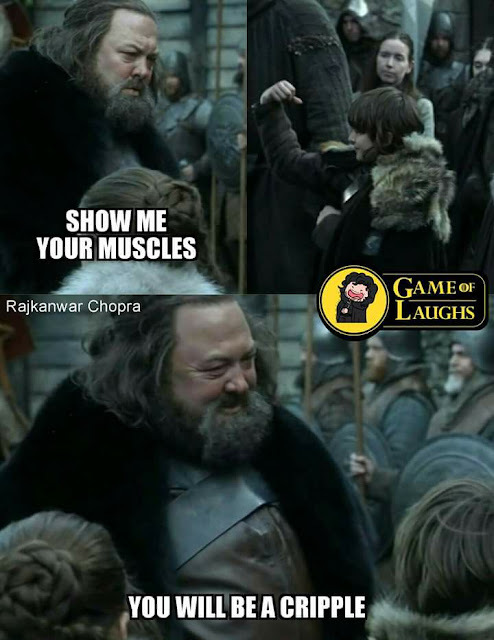 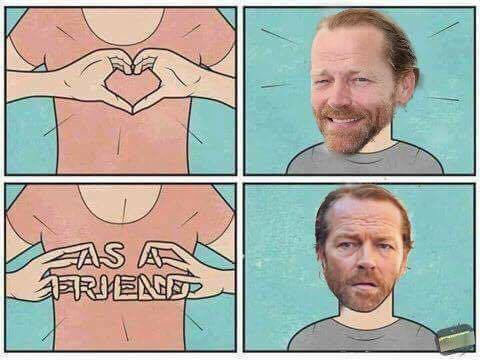 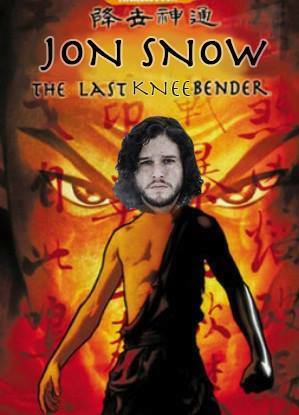 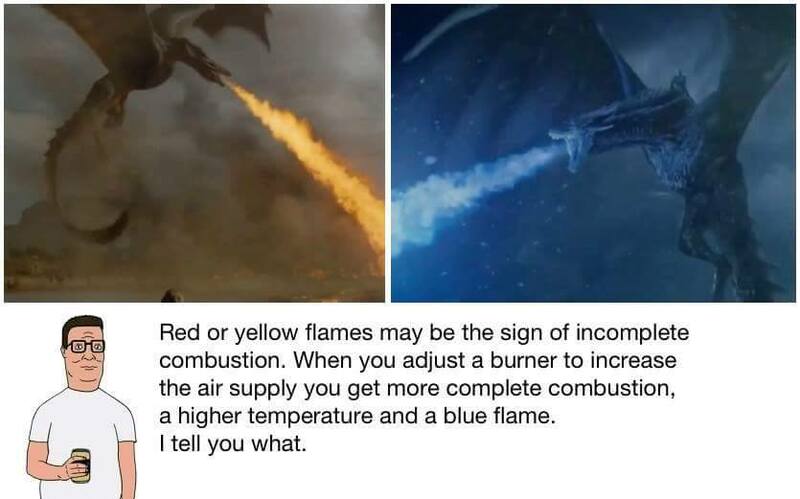 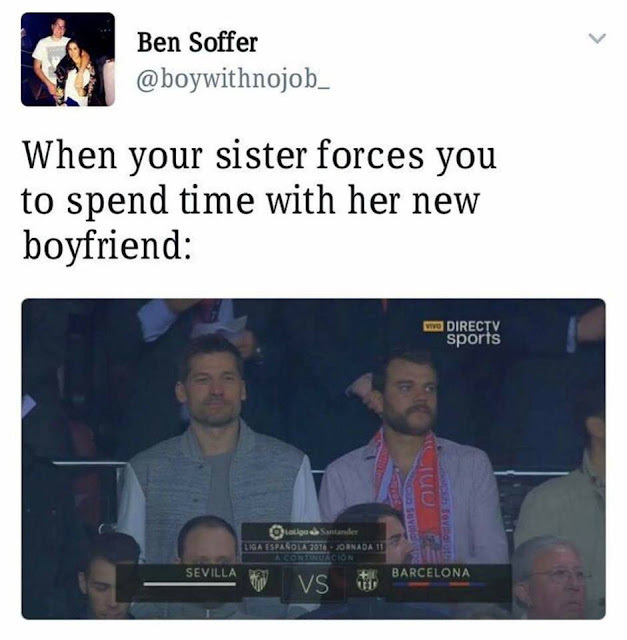 You can visit this facebook page, Game of Thrones Memes if you want to get memes on your newsfeed. 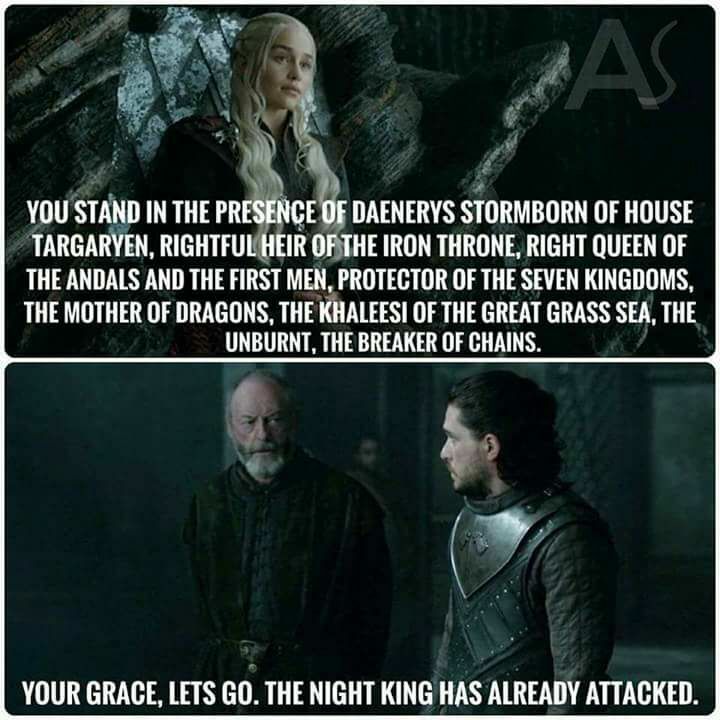 Before season 7 started, there was quite the talk about the battle for the iron throne between the two queens. 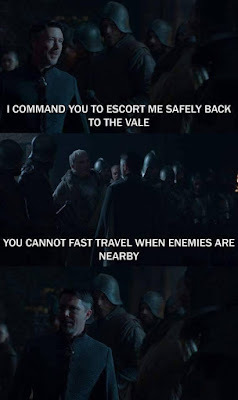 Gendry, who was not seen since season 3 after being used by Melisandre and Stannis Baratheon for their blood magic and escaping a near death situation with the help of Sir Davos Seaworth. 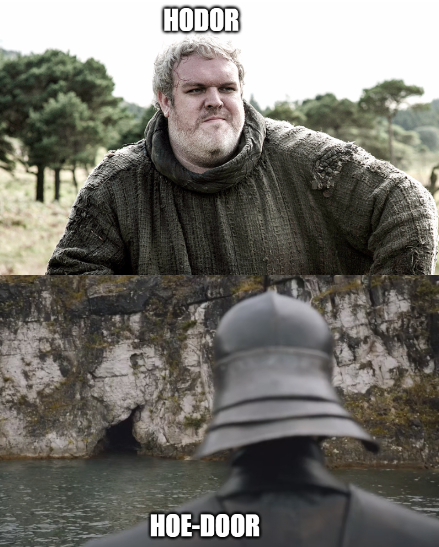 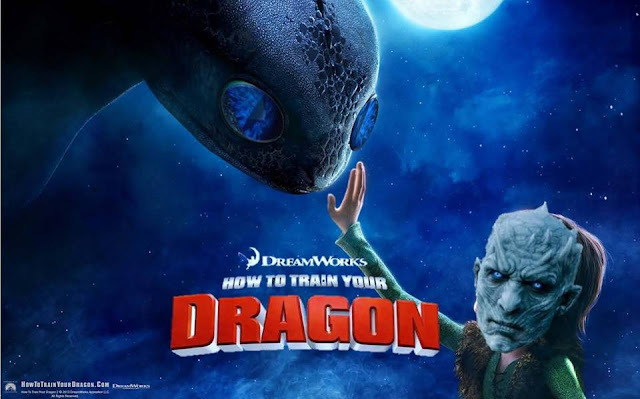 Ever since he escaped Dragonstone on a boat, social media made a lot of fun about him. Mostly because fans wanted to see him in new episodes. And that his return was something fans wanted to see for a long time. 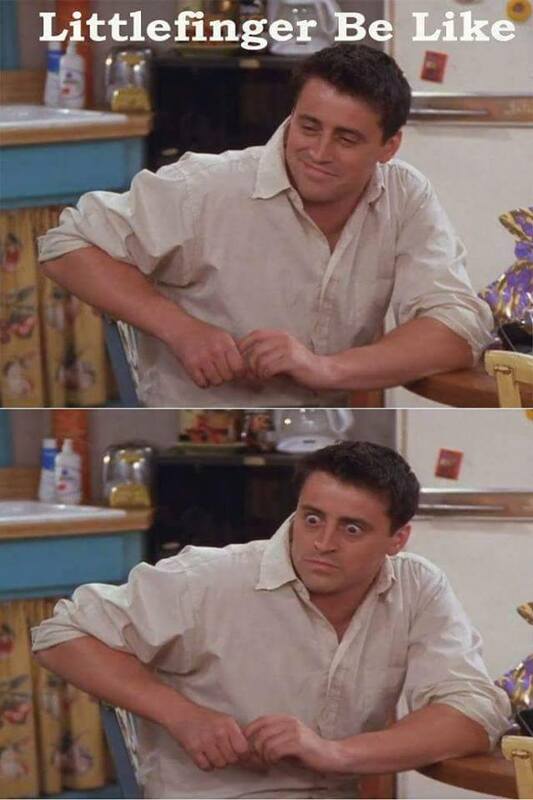 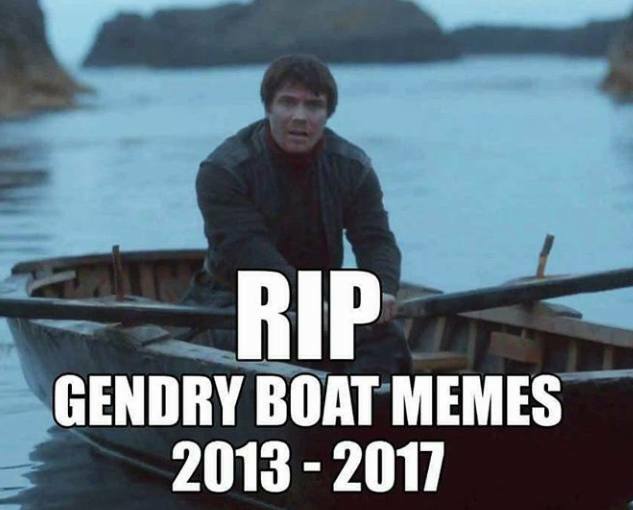 And the last time they saw him when he was rowing a boat. 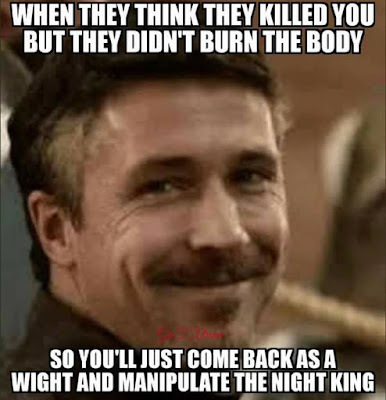 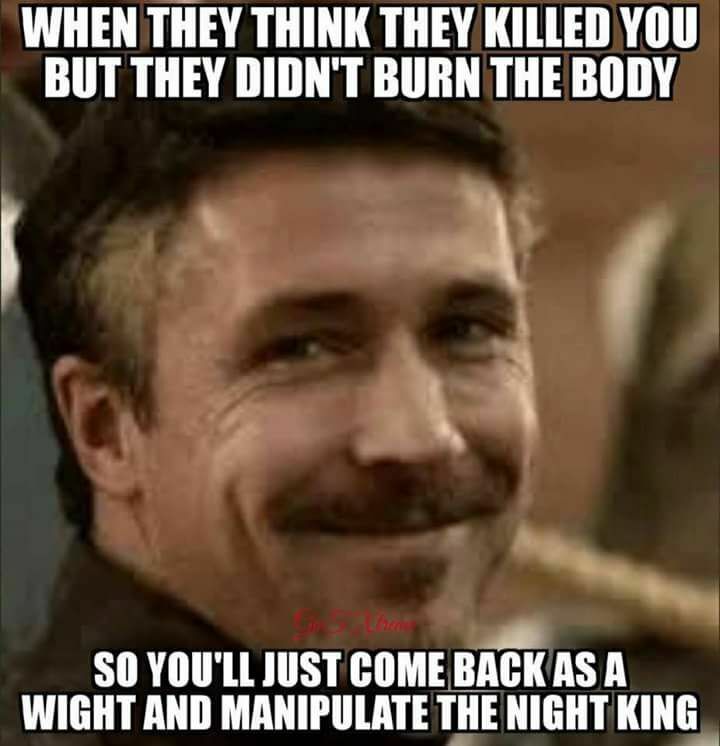 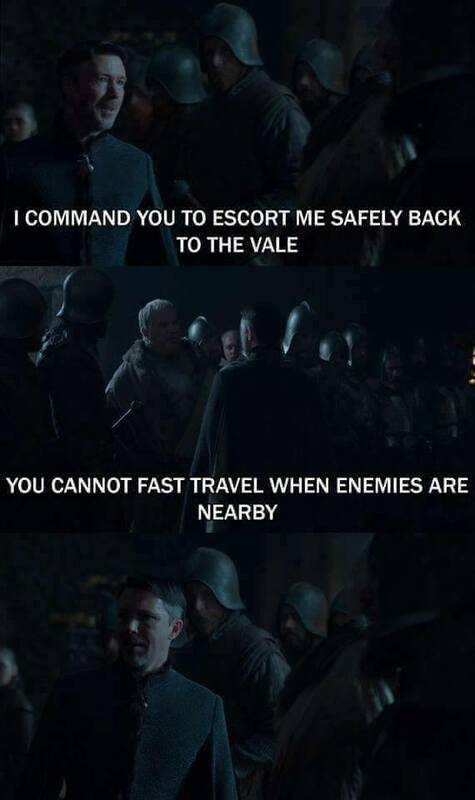 Season 7 finally saw Gendry back on screen. 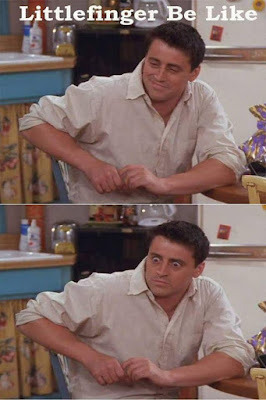 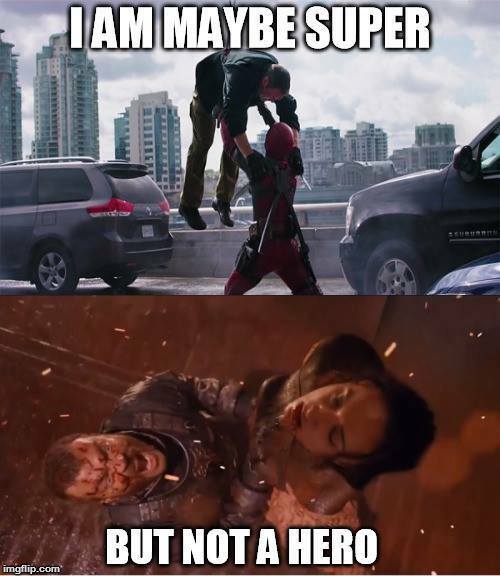 And here are the few memes I found. 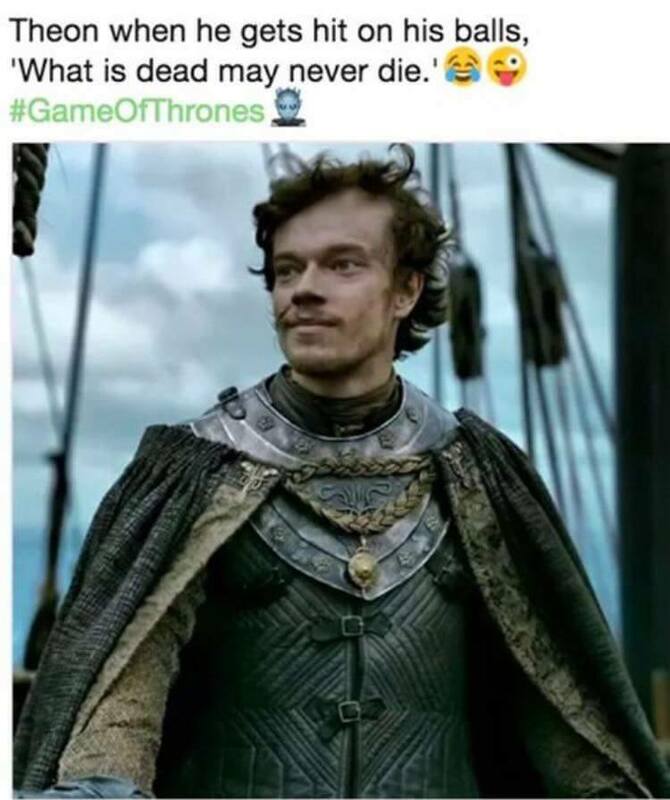 The Greyjoy's were an important part of season 7 especially Euron Greyjoy who played a very important part in Cercei's victories. 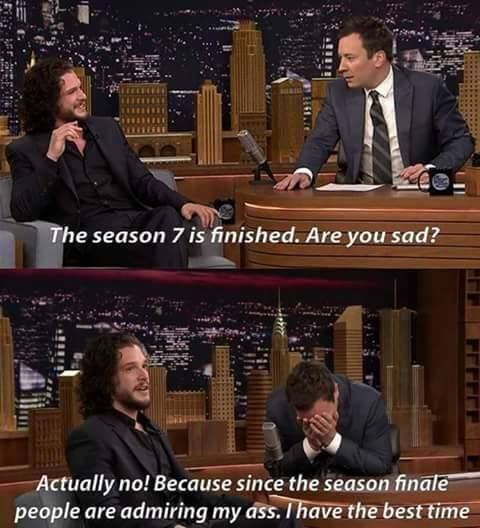 This one makes me kind of sad. 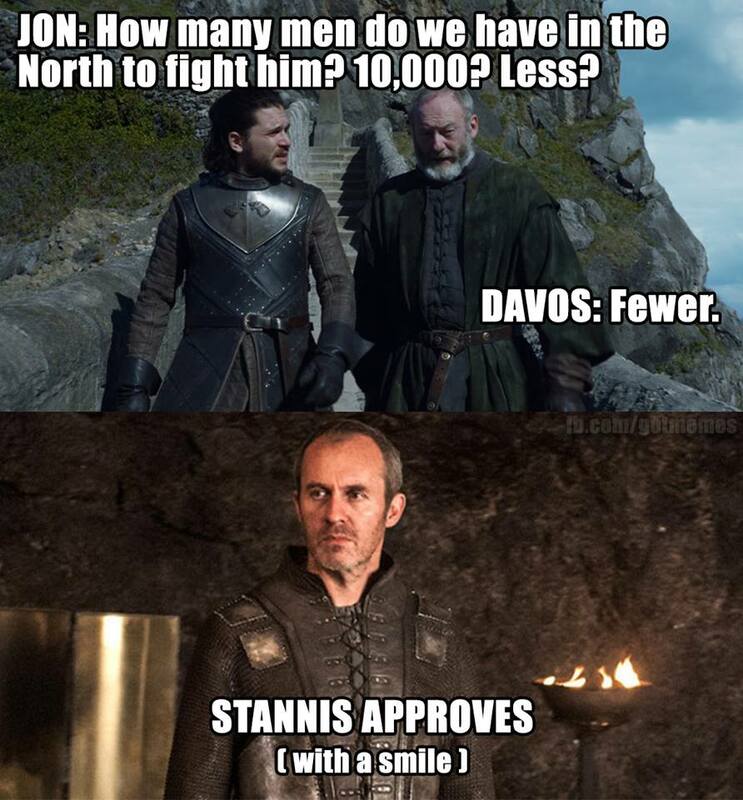 Stannis Baratheon was one of my favorite characters. Lannisters be like "we winning" and then she shows up with her dragons. 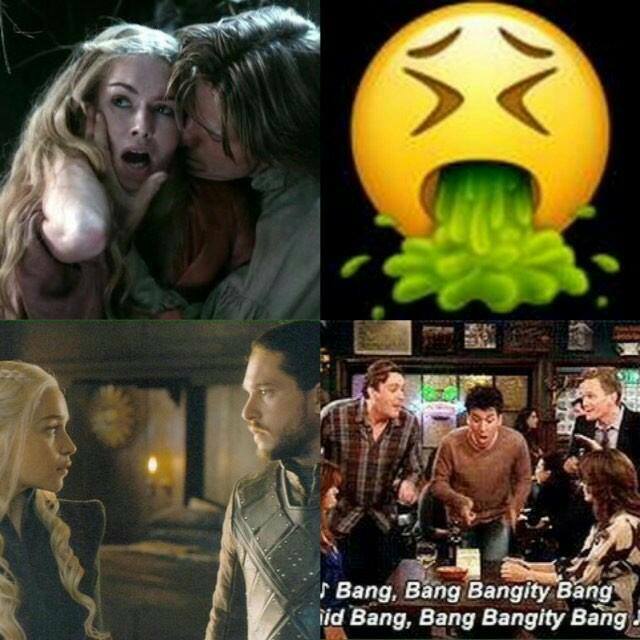 These are the memes I couldn't actually categorize, so I just placed them together. 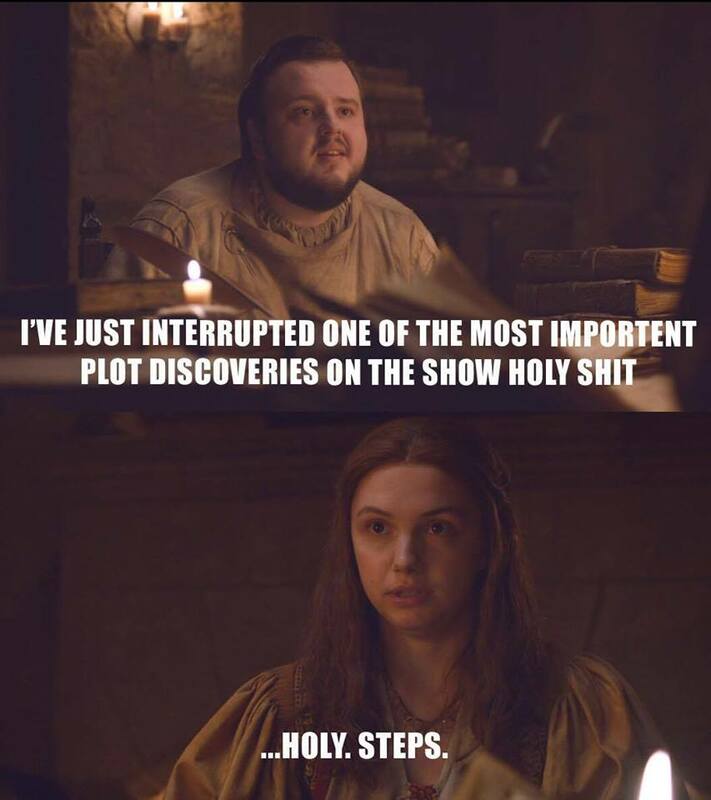 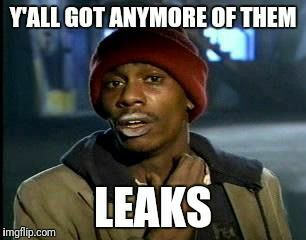 Because of the hackers we got to see 2 episodes before their HBO release. 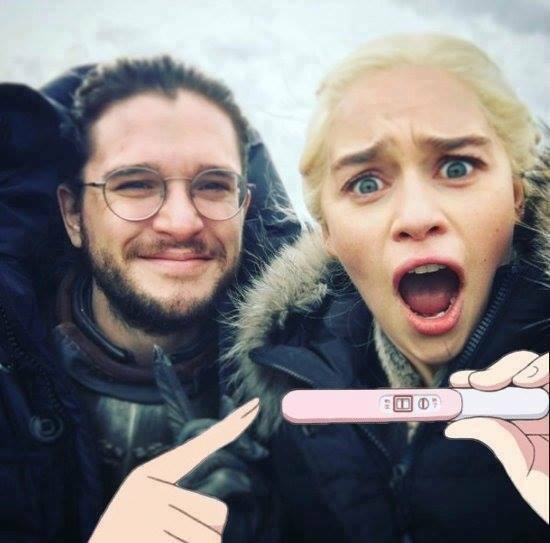 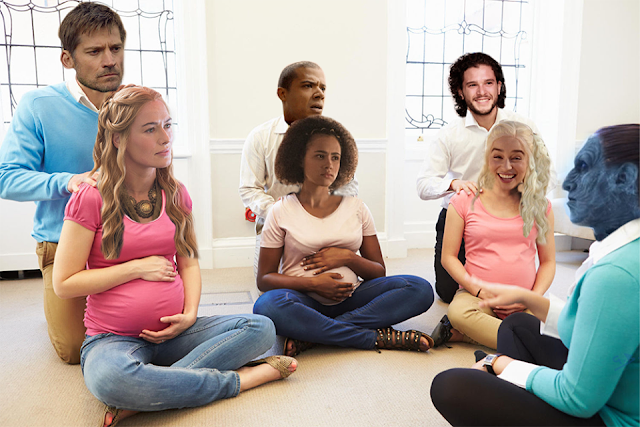 So this is all but some of the memes on the internet for season 7 of game of thrones. Hope you liked it don't forget to share and leave a comment below. I hope you like this article, I will be writing more on Game of Thrones and don't forget to follow my blog Ali Khan Blogs on facebook.